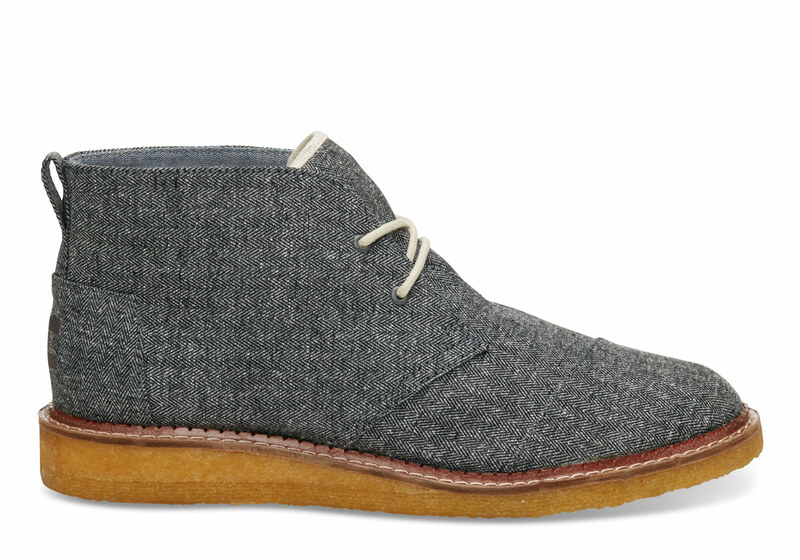 The Hill-Side is an American brand born in Brooklyn by brothers Emil and Sandy Corsillo. They are popular for their apparel and accessories from traditional North American and japanese textiles. Today, we present a special pair of boots. 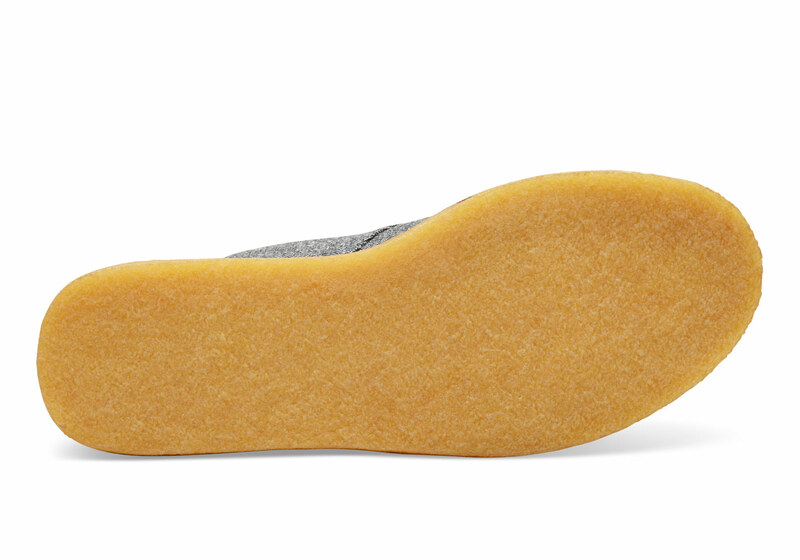 In a recent collaboration with Toms, they created together a collection made for all sizes, from toddlers to adults. The limited collection features exclusive fabrics woven in Japan. 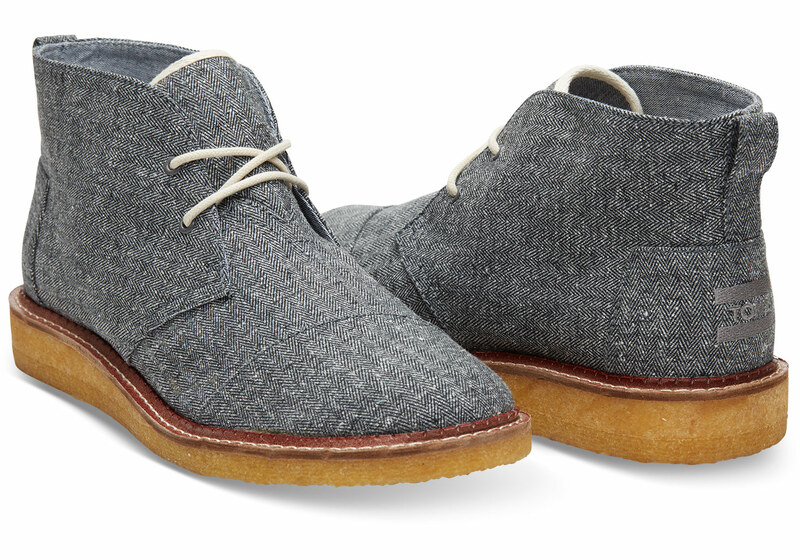 Our favorite product is the Mateo Chukka Boot, made from unique gray herringbone fabric. The Mateo Boot comes in both off-white and gray laces, and anti-microbial sock liner for extra comfort and support. The collection features classic slide-ons featuring sashiko upper and sneakers with herringbone tweed uppers. All the fabrics used in this collection are exclusive to The Hill-Side and sport the company’s logo. If you are not a shoe enthusiast, you can also choose from eyewear, ties and pocket squares. Finally, the best thing about this collection is that, like all Toms goods, with every product you buy, Toms takes a percentage and helps a person in need.